Tooth decay is an epidemic. We are not OK with that. We believe caries diagnosis, treatment plans, and products can and must be different to break the cycle of disease. At Generations Dental we are committed to provide the latest advances in prevention such as the CariFree products. When it comes to oral health, some people do all the right things and just seem to get decay no matter what they do. Some people do all the wrong things and can get away with it. And then the majority make sense, they have decay because the things they do that lead to breakdown of the tooth (risk factors) outweigh the things they do that protect the tooth (protective factors). 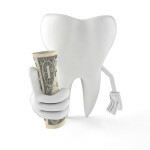 The CariFree system employed here at Generations Dental evaluates your risks for decay based on information about you. It utilizes special testing called the CariScreen, and can be managed with a line of cavity fighting CariFree products based on your level of risk of future decay. We all have good, healthy bacteria in our mouths and bad, cavity causing (cariogenic) bacteria also. It’s when the balance of bacteria is disrupted and tipped in favor of the bad bacteria we get cavities. The CariScreen is a simple swab test that quantifies adenosine triphosphate (ATP) in your plaque. 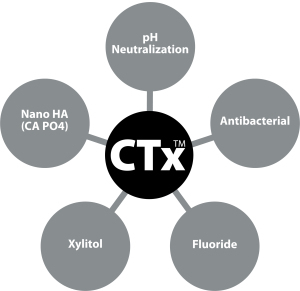 ATP is one of the most ideal methods for identifying patients with active cariogenic bacteria. Cariogenic bacteria produce 100 times more ATP than healthy bacteria. The CariScreen gives us a consistent measuring tool to evaluate bad bacterial levels before, during and after preventive therapy. It keeps us on track in providing a cavity free future. CariFree has a line of products especially developed to decrease the incidence of decay. Proven cavity fighting agents are combined in a variety of easy to use home products at strengths not available over the counter. There are five treatment agents prescribed for the managing the disease that causes cavities. Each CariFree product is designed to provide the specific agents necessary as per each individual patient’s caries risk. The higher the patient risk, the higher the recommended level of exposure to the five principle treatment agents. As your risk levels for decay may fluctuate throughout your lifetime, or even between visits. CariFree can provide additional protection beyond the traditional diet control and brushing/flossing strategies of the past. Are CariFree Products Cost Effective? 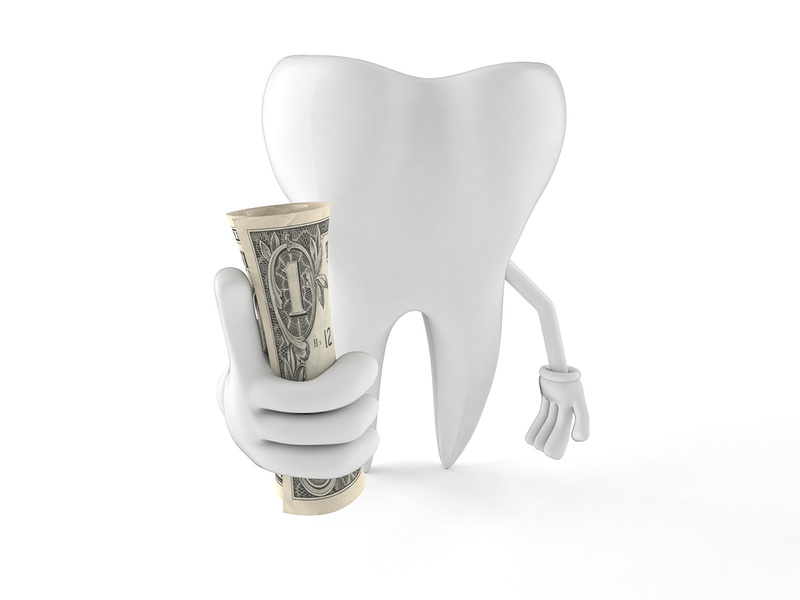 Most of the CariFree products are between $15-$25, when compared to simple fillings (10x more) and more major root canals or crowns (100x more). Add in time away from work and wear and tear on you and it’s easy to see how an ounce of prevention truly is worth a pound of cure. Here at Generations Dental we committed to use the latest in technologies and products to help your family protect themselves from oral disease. CariFree is another tool we hope benefits your family’s oral health care.